Another thing that makes us different from other firms, in addition to no upfront fees, is that our customers have the option to redesign their website every 3 years, at no additional cost. 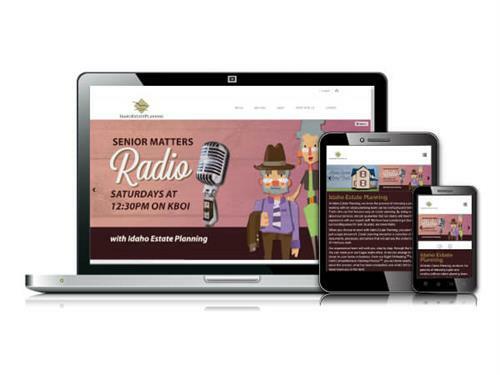 You won’t ever have to worry about your site being outdated in design or functionality. 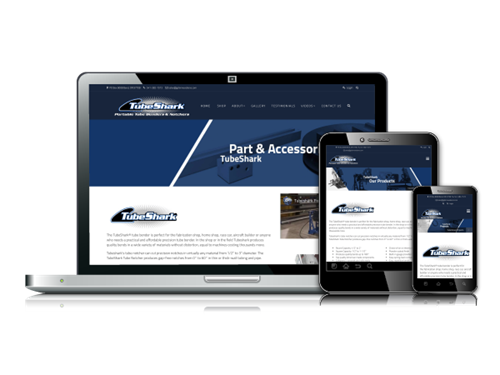 All of the sites that we build are mobile friendly, so no matter what device is used to view your website, the content will be easy to read, even on smartphones and tablets. We also offer affordable Local Search Engine Optimization (SEO) options to help your potential customers find you online!